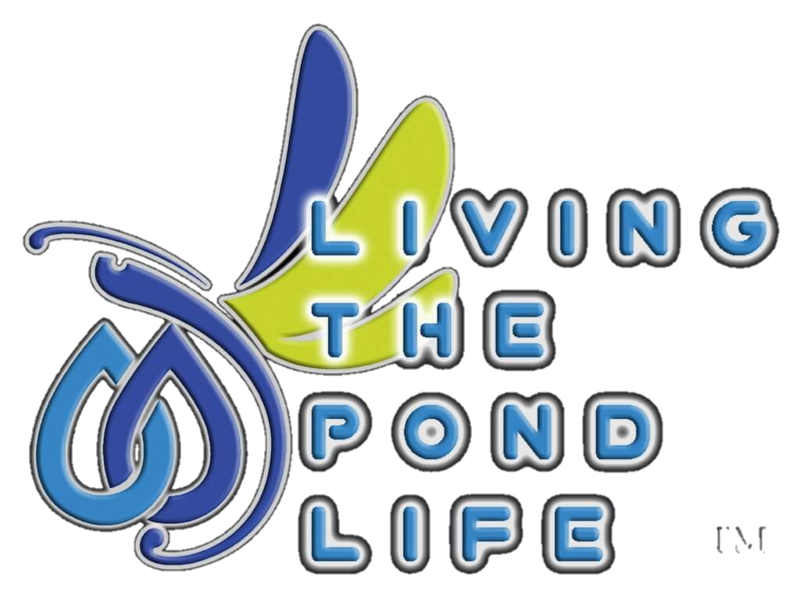 Located in Kane County (St Charles, Geneva) Illinois, Ponds Inc. is a chicagoland Pond Contractor that is based on the belief that we are NOT like the "WE DO IT ALL" landscape companies. We are focused 100% on water gardening and our customers' needs are of the utmost importance. 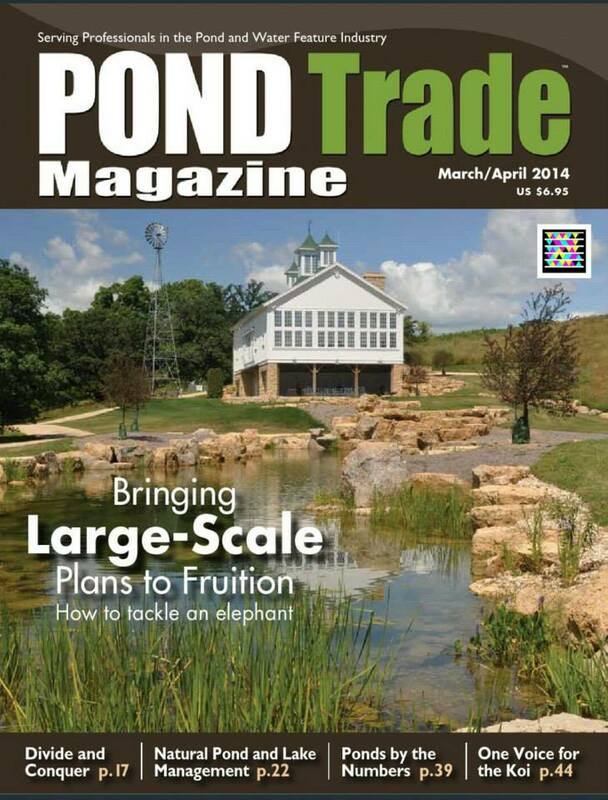 Our team at Ponds Inc of Illinois specializes in pond maintenance & Water Garden Installations & Service and is committed to meeting those needs, and as a result, a high percentage of our business is from repeat customers and referrals. Jason Lennox, owner/operator. With over 20+ years of experience in design and installation, Jason has been one of Chicagoland's leading installers serving St Charles, Geneva, Kane County Illinois since 1993. Ponds Inc. offers a full annual or customized maintenance program as well as professional Pond Cleaning for all your water features' needs. We welcome the opportunity to earn your trust and deliver you the best product and service in the St Charles, Geneva, Kane County Illinois & Chicagoland area. 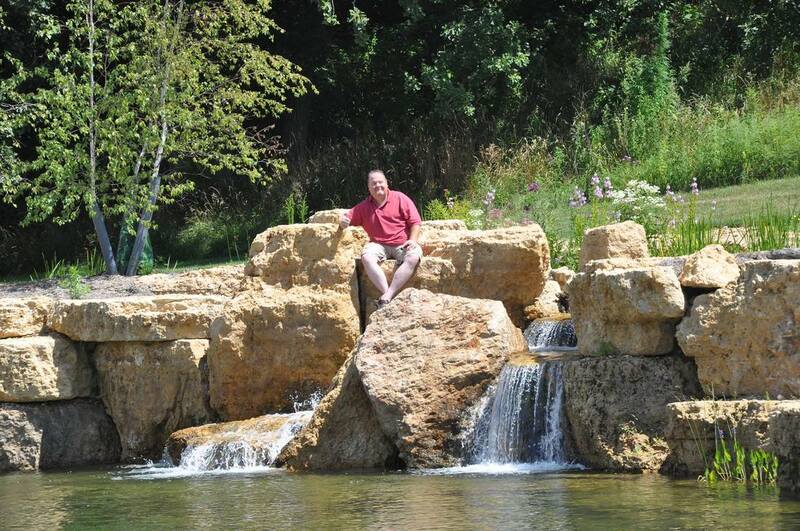 A Little About Us At Ponds Inc.
Ponds Inc. of Illinois has been a premier source for custom pond design, installation & maintenance in the the chicagoland area since 1993. We specialize in the design and maintenance of ponds, water gardens, and water features for both residential and commercial applications. As a Master Pond Contractor, you can rest assured that your pond and waterfall will withstand the test of time, and will be a solid investment to enhance your home or business' appearance for years to come.